Leadership Space was founded in 2013 to be a deep and real partner for those in leadership roles across the wide and varied ‘nonprofit’ sector. We believe that this can only happen if people are given high quality support for the complex jobs that they do. When you leverage individual and team potential, you amplify social impact. 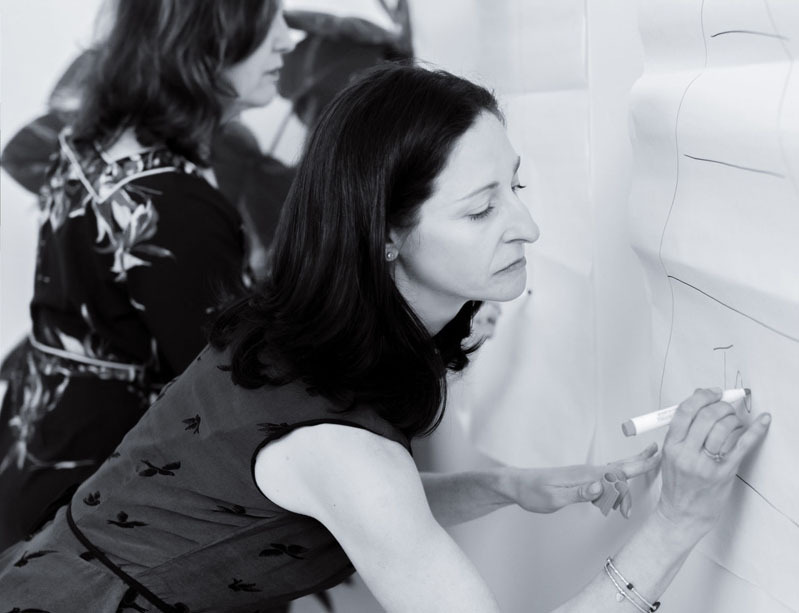 Elise Sernik is a professionally accredited coach who partners with leaders and teams from across the purpose economy to transform their organisations and their professional potential. She draws on a background in commercial and not-for-profit management, organisational consulting and executive coaching to support her clients to achieve their goals in leadership, strategy and organisational change. Elise brings a rich palate of skills in neuroscience, mindfulness, systems dynamics, communication and conflict resolution, and a style that is dynamic, engaging and transformational. In 2015 was honoured to be recognised by ICF NSW for her contribution to the nonprofit sector. Barb is a professionally accredited PCC coach, with a business and accounting background, a Masters in Sports Management and a senior social purpose career. 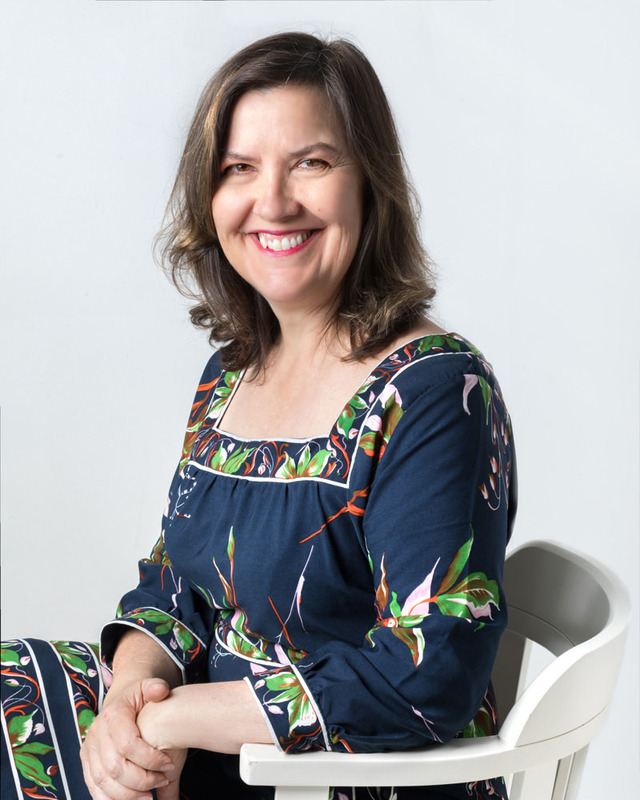 As CEO of Womensport Queensland, National Manager of the Telstra Foundation and through her own strategy and executive coaching business, Barb has created partnerships, developed strategies and delivered programs across sport, community, corporates and government. Barb engages collaboratively, and with a leader’s perspective to help people and organisations clarify their vision of where they want to go and how they could get there while staying true to their values and purpose. 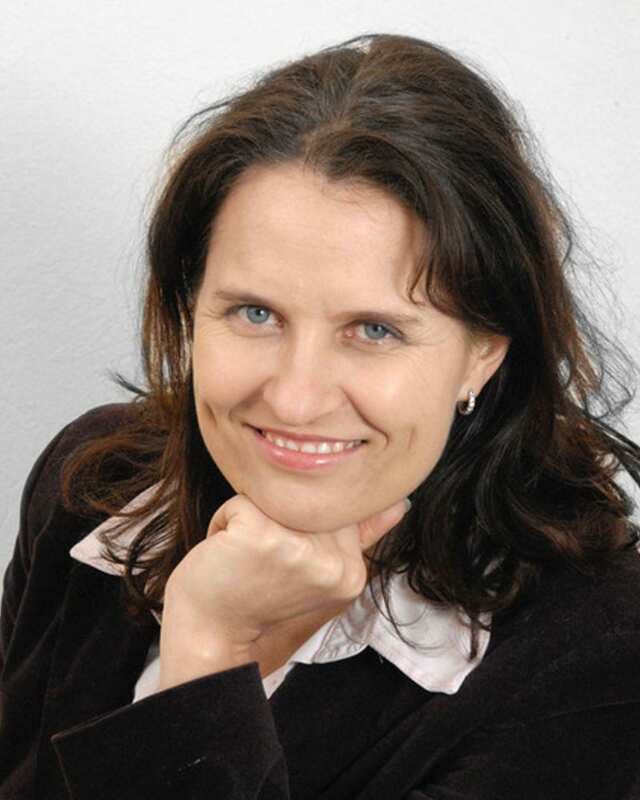 Andrea van der Merwe is a leadership and team coach with a focus on supporting leaders to thrive in complexity and change. She holds an associate coach accreditation with the ICF and has coached social purpose leaders and teams on three continents. This is supported by her own experience of heading up an innovative social purpose organisation in a complex regulatory environment, growing it from a start-up to a sustainable organisation. Her earlier career was as a senior leader in banking and as a global management consultant. She has a particular expertise of working with cultural diversity and change at all levels, and is equally comfortable working with grassroot teams as well as leadership teams and boards. 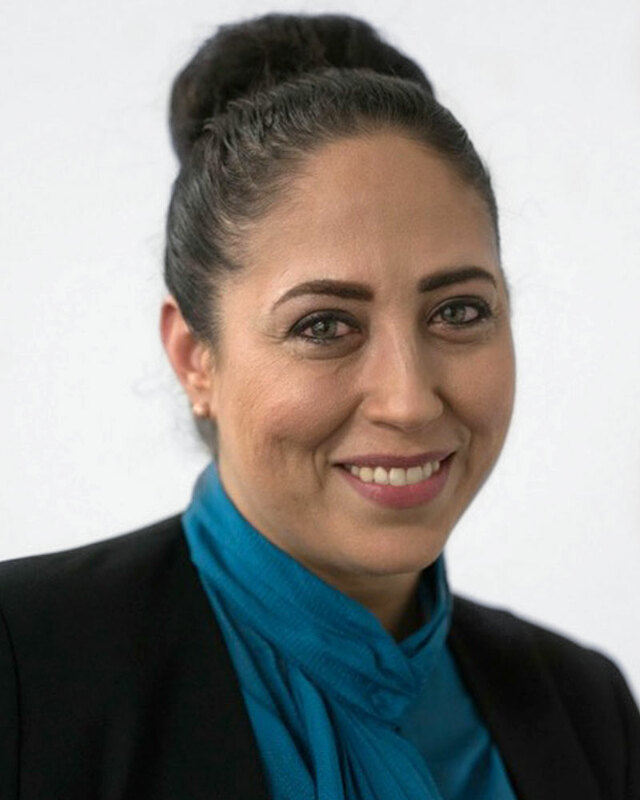 Özlem Beldan is a professionally accredited coach, dedicated to leveraging her business acumen and carefully honed skillset in human behavioural change – analytics plus soft skills – to make a difference in the world. Having worked with a number of specialist consultancies with clients across the for-profit and for-purpose sectors, Özlem has designed and delivered programs to develop emerging leaders and transform the way people work through emotional intelligence. Özlem thrives on supporting individuals through coaching, and believes that we need to bring our whole selves to work in order for individuals, businesses, and ultimately, for societies to thrive. 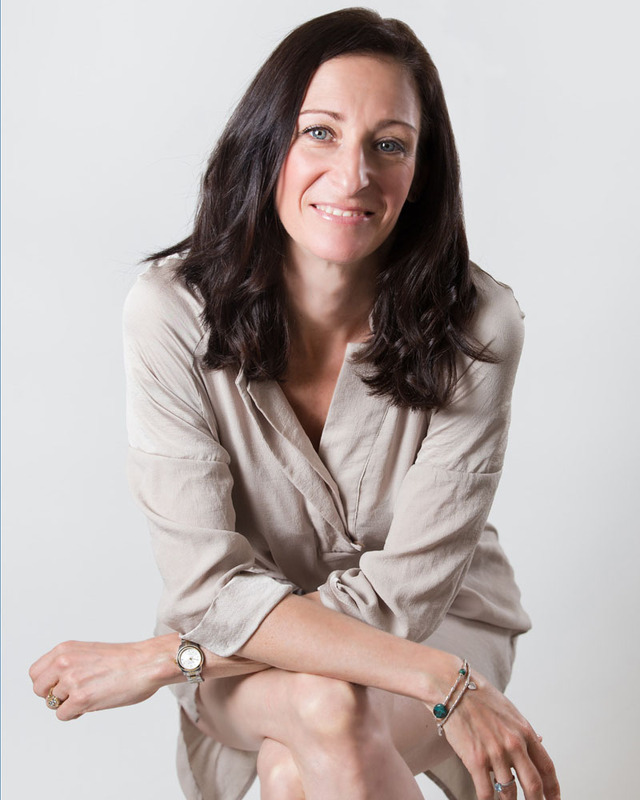 Caroline Upsall brings with her 15 years of learning, leadership development and project management experience from the professional services sector coupled with a personal connection with the for-purpose sector. 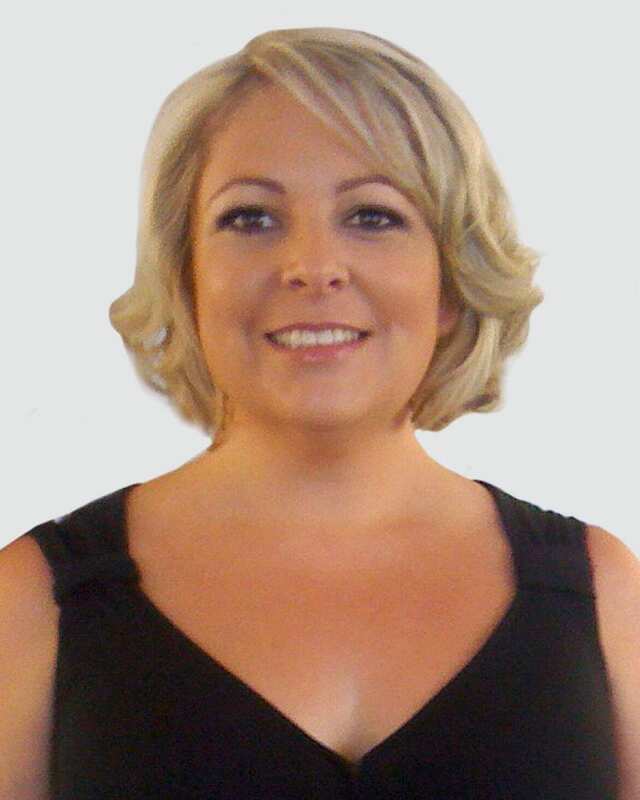 She has a passion for building awareness of behaviours and enabling personal growth and organisational effectiveness. Caroline has local and global experience in designing, facilitating and managing learning initiatives, as well as strong stakeholder engagement, business and project management skills. Our specialty is blending a cross section of powerful disciplines: neuroscience, systems dynamics, globally validated profiling, mindfulness, relational models, organisational development, conflict management, gestalt and conversational intelligence. Our ethics are strengths-based, solution oriented and client-led. This provides you with access to a rich resource of tailored, cutting-edge, effective support. There are many definitions of coaching. One of our favourites is this one: “Coaching is a collaborative process of enabling others to experience their situation from a fresh perspective.” What we like about this is the emphasis on coaching as a partnership of skilled and intelligent peers working together to achieve more than could be achieved alone. This definition is courtesy of authors Ty Francis and Malcolm Parlett in their book Contact and Context, New Directions in Gestalt Coaching. How does coaching differ from mentoring? Coaching suggests a process which creates personal and professional growth because the coachee is engaged in developing themselves through self reflection and insight. Mentoring tends to infer that one party is sharing their wisdom and bringing content knowledge. Will you give me specific advice, tools, contacts and knowledge? We will always ask you to do your own thinking first before we offer our own expertise. We do this because the research in brain science shows that adults get the best outcomes when they have insights triggered by their own thinking and reflection. We recognise that our content knowledge, tools, networks can also be of value. We generously share all that we can when we together agree that it is useful. Why do you call it the social purpose sector? There are many names for the organisations and enterprises that are not businesses with a commercial focus. These tend to capture one aspect of some organisations (e.g. volunteers are important for some organisations but by no means all organisations), or a subset of organisation (some organisations are community organisations), or define the sector by what it is not (e.g. nongovernment). The most common label, not-for-profit, is both misleading and profoundly unhelpful. All organisations must make some kind of a surplus if they are to become sustainable over the long term. The difference is that organisations that exist to support a social purpose, will direct their surplus towards beneficiaries who require their support, or the organisation will reinvest it for the same purpose. The growth of social purpose businesses and social entrepreneurship is an exciting innovation in the sector that supports both social outcomes and sustainability. Do coaching programs help during times of organisational change? There is a growing body of evidence around coaching outcomes. According to Sydney University research, ‘well-designed, evidence-based coaching programs during times of organisational change can deliver clear business benefits, enhance executives’ ability to deal with change and help them become more resilient leaders, as well as have a positive impact on their personal lives.’ Our experience with our clients certainly bears this out. What is the evidence for professional development, including coaching? There is a growing body of evidence which demonstrates significant returns on investment from professional development, including within the nonprofit sector. The report Learning for Purpose which focuses just on the Australian nonprofit sector found that for each $1 spent on developing people, there is a return of around $6 in terms of income and impact. Older studies such as one by Olivero, Bane and Kopelman found that a training intervention with managers increased productivity by 22%, but adding a one-to-one (8-week) coaching program after the training pushed productivity to 88%. Do you have a question that we haven’t answered? Send us an email and we’ll be happy to answer it for you!